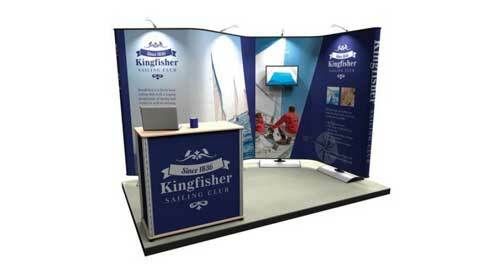 Trade shows and exhibitions are an excellent way for your business to gain exposure and meet prospective clients. But with the venue crawling with flashy, gimmicky competitors, it’s easy for your business to get overlooked. To ensure you’re gaining maximum ROI (Return on Investment) from your time and money spent on stand space and making an appearance, it’s best to think strategically about how you’re going ensure your business is the one being talked about. Nothing stands out more at an exhibition than the company that did not prepare or rushed the show in the days leading up to the event. 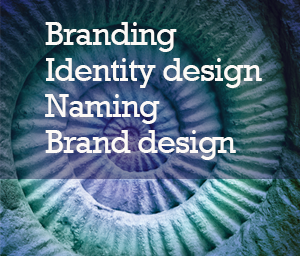 Taking the time to plan, prepare your stand and work with a good design team to ensure your presence is clearly thought-out and accurately reflects your business and brand. Free corporate pens and mugs are unoriginal and can potentially aggravate passer-by, rather than entice them. You can stand out from the ordinary by giving away something quirkier and still putting your company’s brand on it. Corporate headphones, balloons, laptop skins, socks, sunglasses, even Rubik’s cubes; the options are endless, and the chances of standing out are huge as are the benefits. If you can get people wanting what you are giving away you can create quite the buzz. Remember that buzz means conversation. You want to provide customers who go past your booth with opportunities for conversation. We hear positive marketing messages so often, they become dull. Step up and provide people with something humorous they can pass along and you’ll get people talking about you. Do your research. Check out the competition and learn from what they’re bringing to the exhibition, not just staff-wise but visually. What initiatives do they have to attract footfall? What is the message they are delivering? What are their strengths? What are they doing better than you? These are some of the things you can look at, so you can make sure you’re prepared for any questions regarding your competition. This is also a great time to start thinking about what changes you will make to your approach for the next event. If your brand can be seen on a myriad of websites or has won awards for outstanding work, use it as a focus point in your exhibition. Create a stand design that accentuates these features, with a huge shout out to “As Seen On” or “Award Winning” for the show attendees to see. This will definitely get curiosity and buzz going for your brand. I’ve seen some of the big companies bring some really sad-looking tables to a trade show. If you want to look bigger and more invested (and more investable!) then consider this part of your marketing budget for the year. If you have something printed that looks really great, you can also save it for future shows. 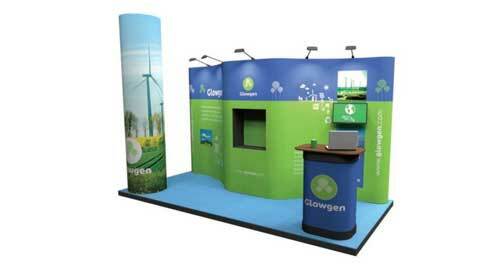 A well-designed exhibition stand will be with you for a long time if well maintained. We’re all attracted to great design, whether we know it or not. 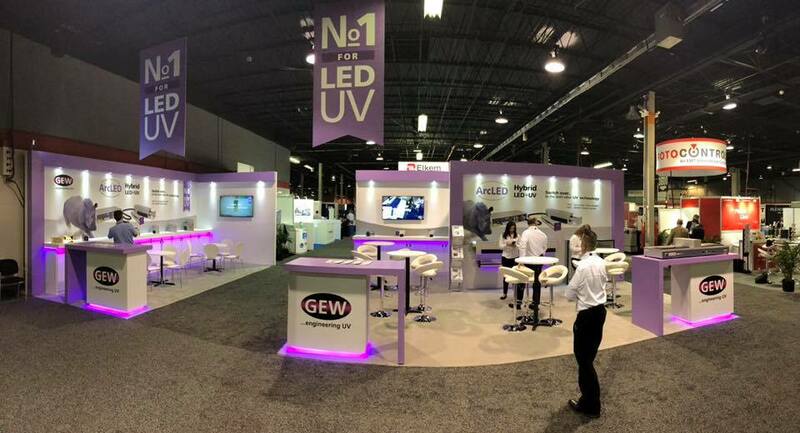 At exhibitions and conventions, it’s easy to have everything blend together visually. 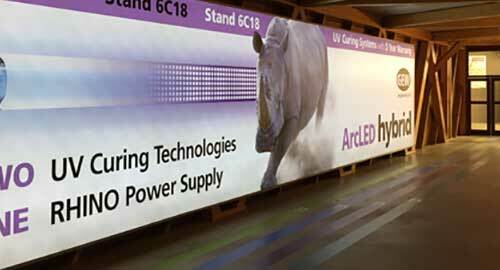 Make sure you have a stand that stands out from the competition, using design as a differentiator. Whenever we do exhibitions, we go through a list of attendees expected to visit, which organisers can provide to you. We send out emails to people we want to meet, and many of them will respond and stop by our stand. This helps us meet key people without wasting time during the event. 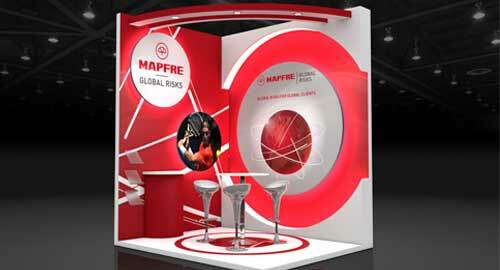 So how can you stand out in a crowded Exhibitions and Trade Shows with an amazing exhibition stand? Turquoise Creative – contact Steve by email or call 01293-886-805.